Our favorite and most important discussions are always with our users. They tell us about their experiences with our database, how they came about using our technology, what they like about it, where we could improve, and much more. These conversations take place any number of ways — on our busy Slack channel, Zoom meetings, emails, phone calls, you name it. Of course, our most customer-centric event is our Scylla Summit user conference. 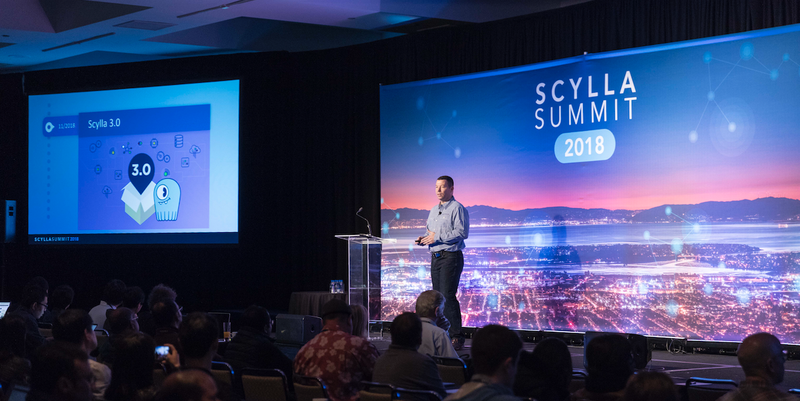 At our Scylla Summit last November, we took the opportunity to interview a number of users with a video camera rolling. We recently added these interview clips to our site — you’ll see a carousel of these videos on our Users page. The fun part for us isn’t just hearing all the great things they have to say about Scylla, it’s seeing the innovative solutions our users are able to create with our technology. From world-renown entertainment apps, to taxi hailing, to social apps, to tech industry leaders and any variety of IoT systems. We encourage you to watch what some of our users have to say in these videos. And have a look at our library of written case studies as well — we now have almost 40 use case we’ve collected on our Users page. Interested in sharing your use of Scylla? Please let us know. We’d be glad to share your Scylla story with the world!